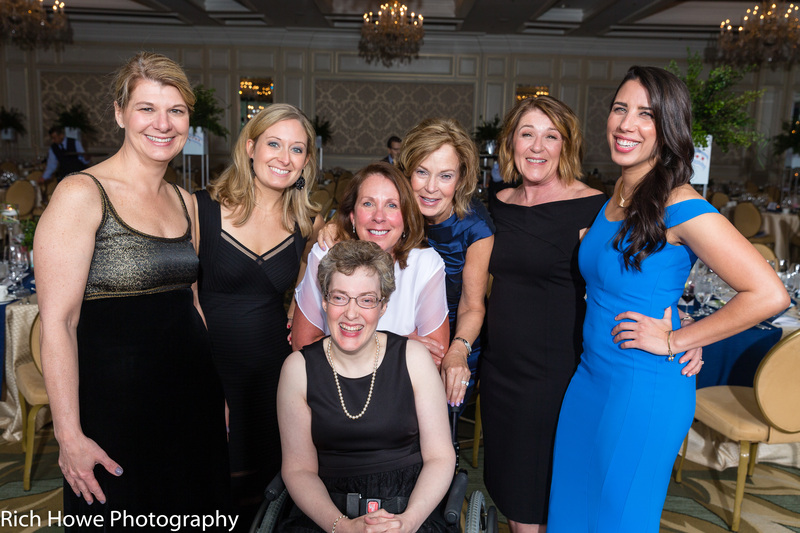 Join us on April 6, 2019 for the 41st Annual Benefit Gala at the Four Seasons Hotel Chicago. 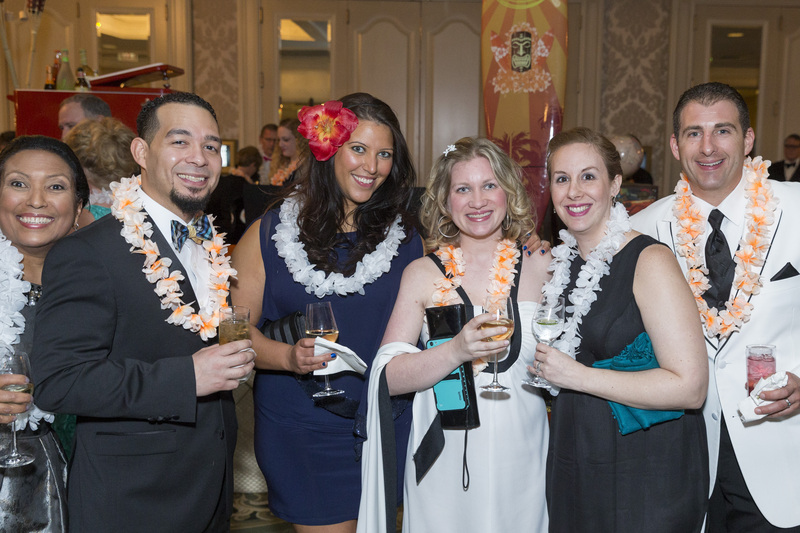 This Casablanca themed event will help make profound, positive differences in children's lives. More than 1,000 children come through our doors each week. We believe in their abilities, help them achieve their goals and celebrate their progress every step of the way. 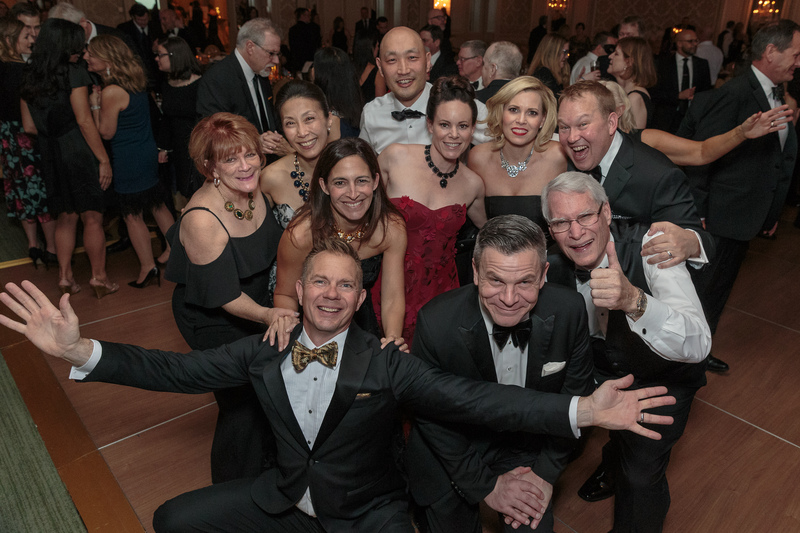 Come celebrate these children's achievements, our 2019 Gala Ambassadors, the Ladgenski family and our Carol & Jack Sanicki Crystal Heart Award Recipients, Beth & John Jostrand. 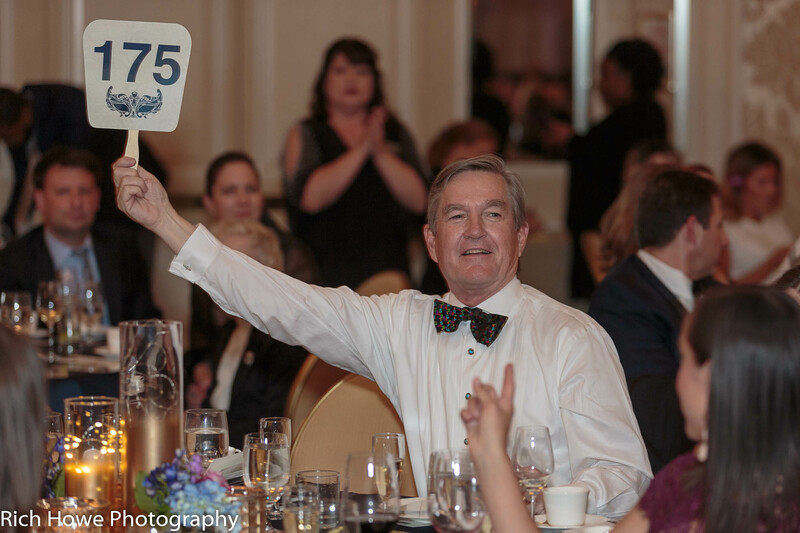 For more information on auction prizes or corporate sponsorships, contact Jennifer Price at 630.282.2031 or jprice@eastersealsdfvr.org. 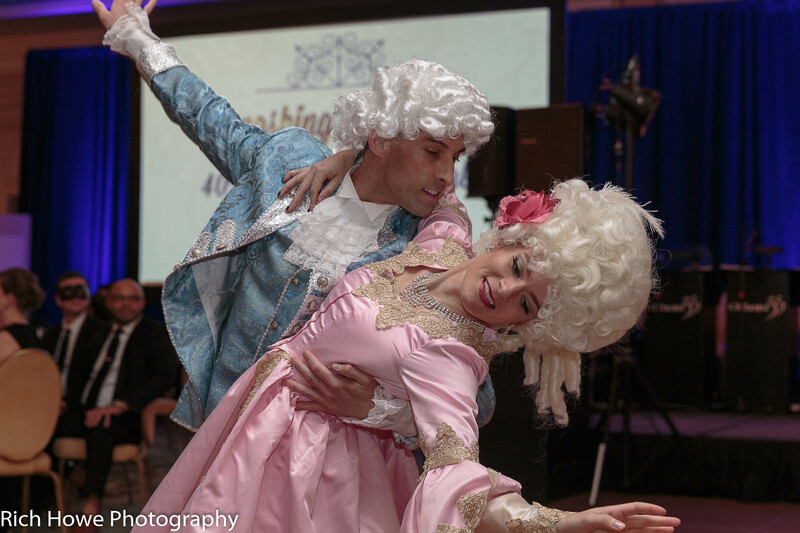 Click to view photos from previous galas below. Click here for more photos from Rich Howe Photography.